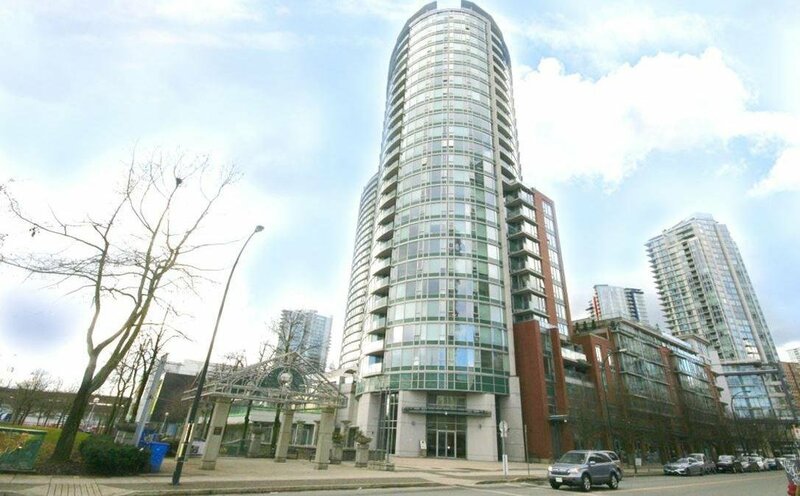 802 58 Keefer Place, Vancouver - SOLD | Houtan Khorrami - Team 3000 Realty Ltd. 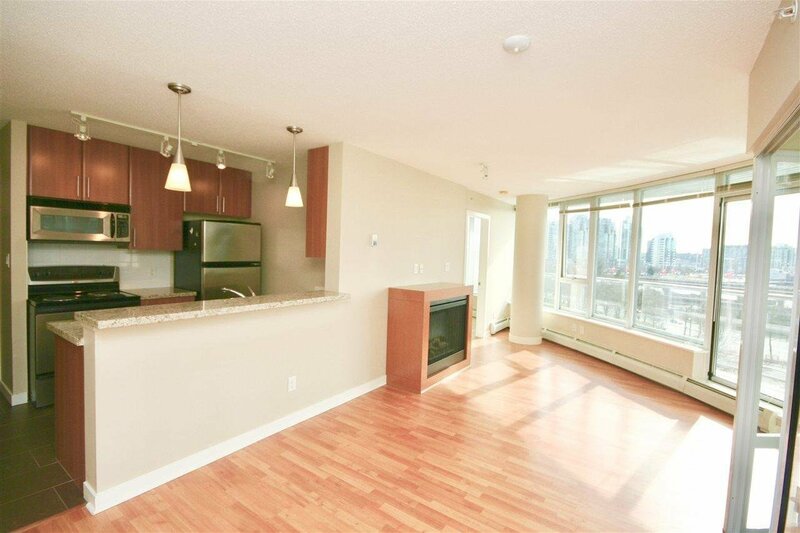 Welcome to Firenze 1 – Spacious 2 bedroom + Den with 2 full baths with Solarium and Outdoor Balcony in the heart of International Village! 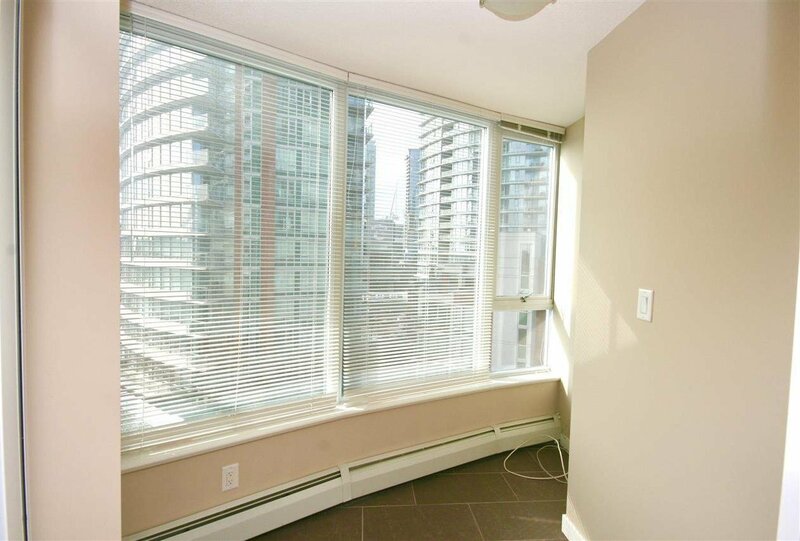 Floor to ceiling South facing windows provide ample sunlight to rewind at home to the views of Andy Livingstone Park or soak in the sun on your balcony while overlooking the beautiful courtyard. 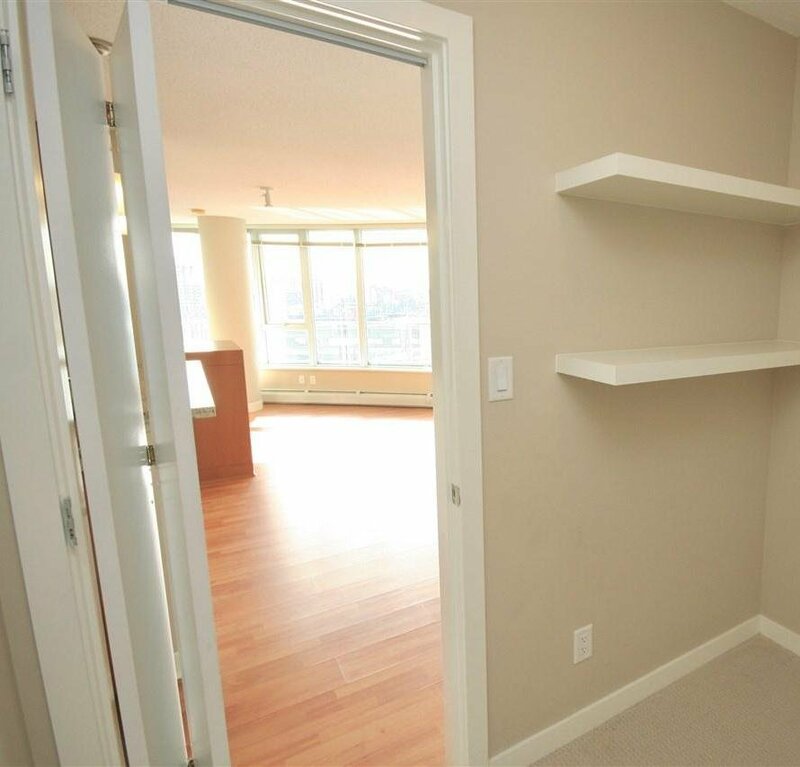 This fantastic layout wastes no space with separated bedrooms. 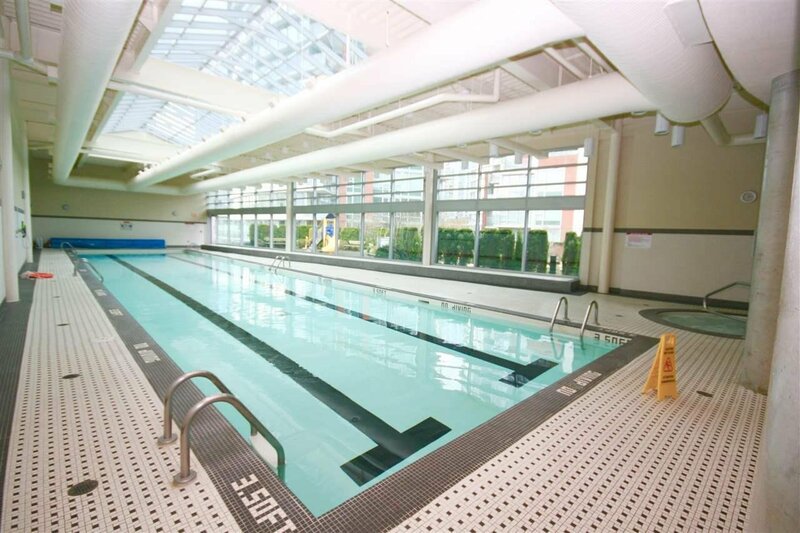 Hotel style amenities include Concierge, Indoor Pool, Hot Tub, Sauna, Gym, Media Room, Children’s Play Area and Courtyard Garden. 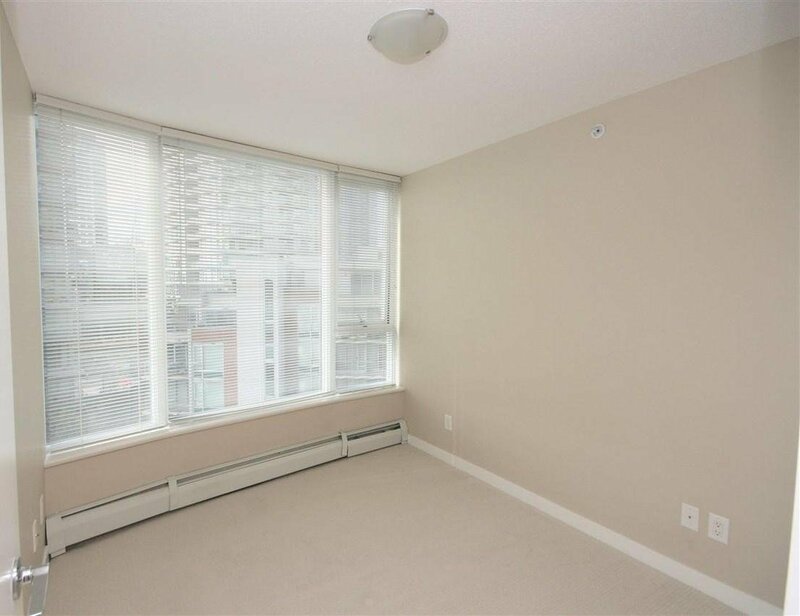 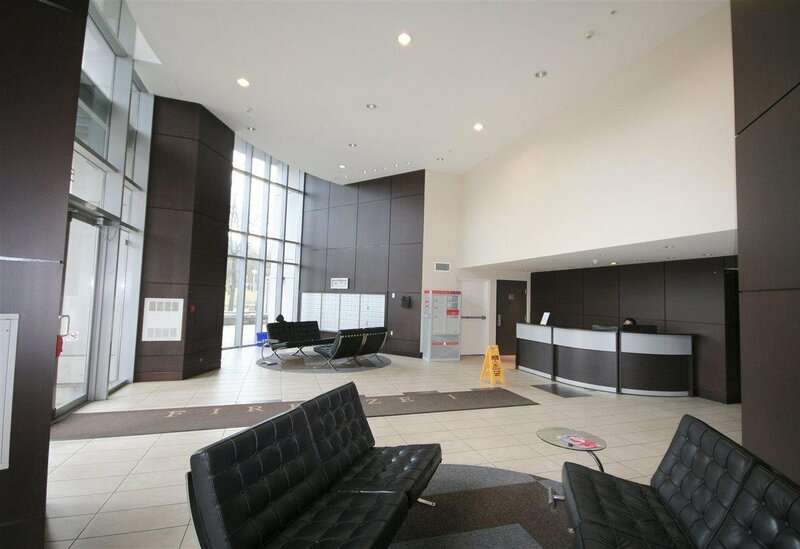 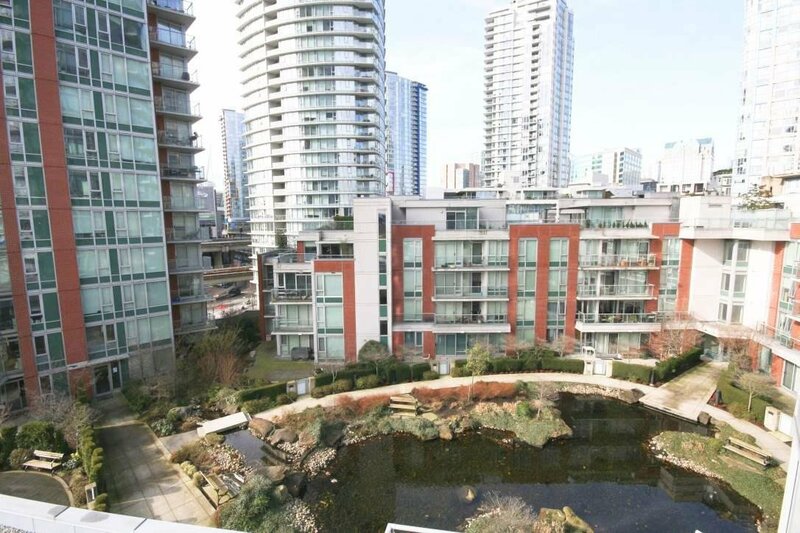 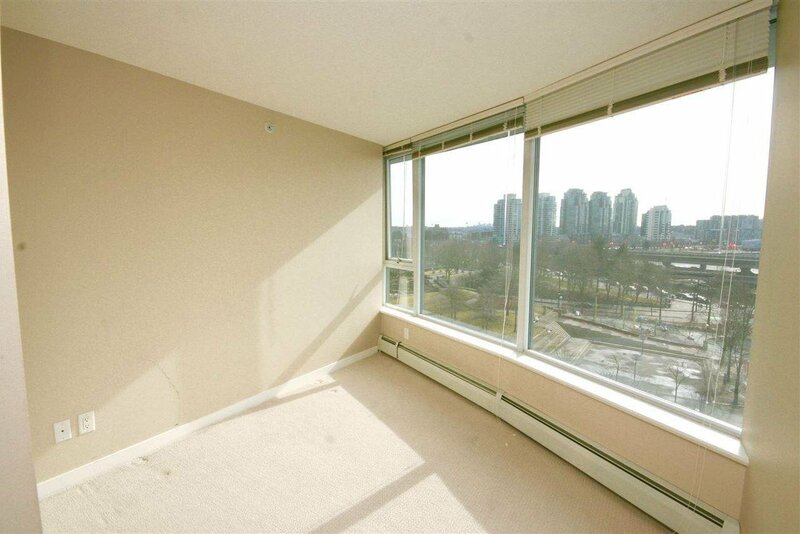 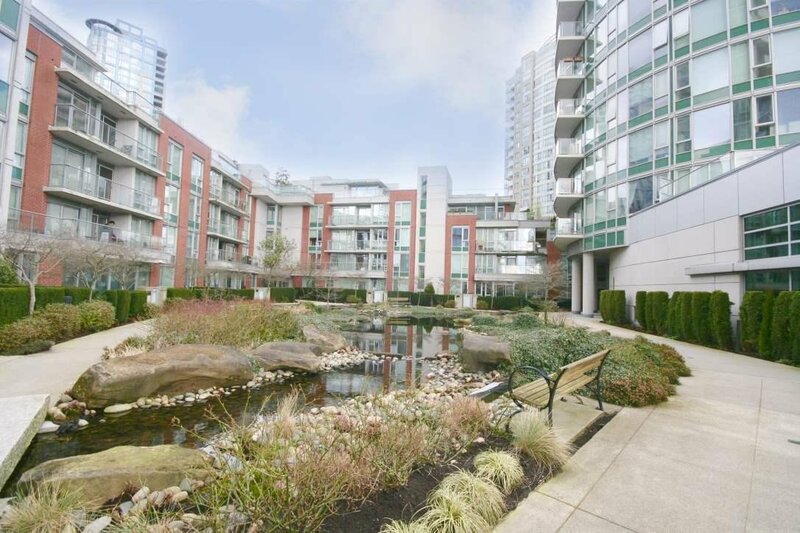 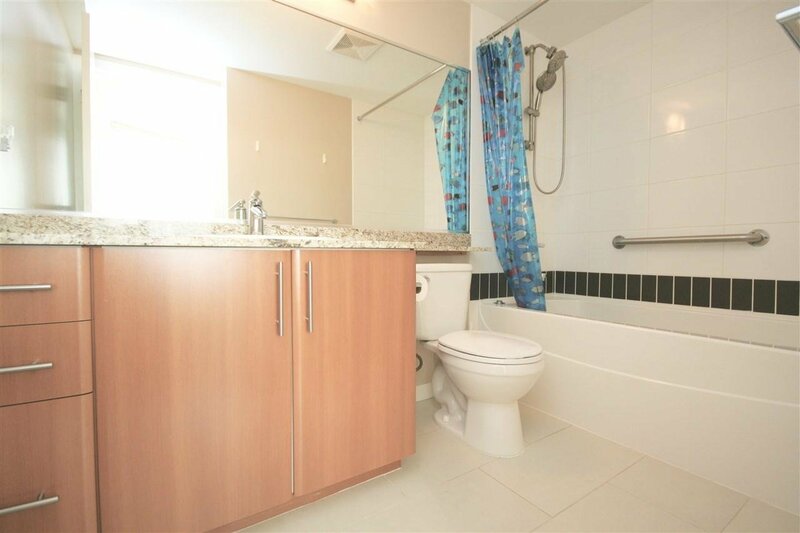 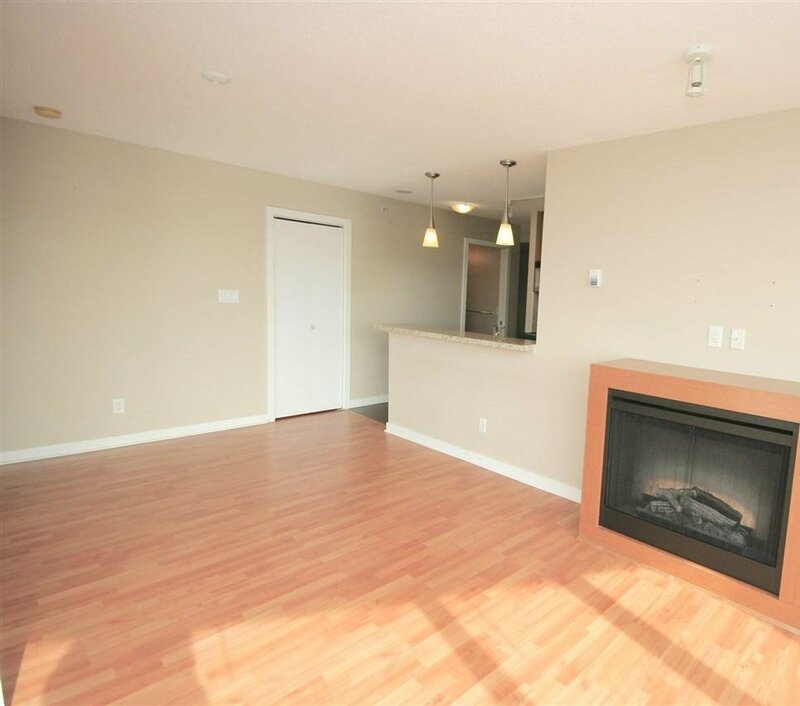 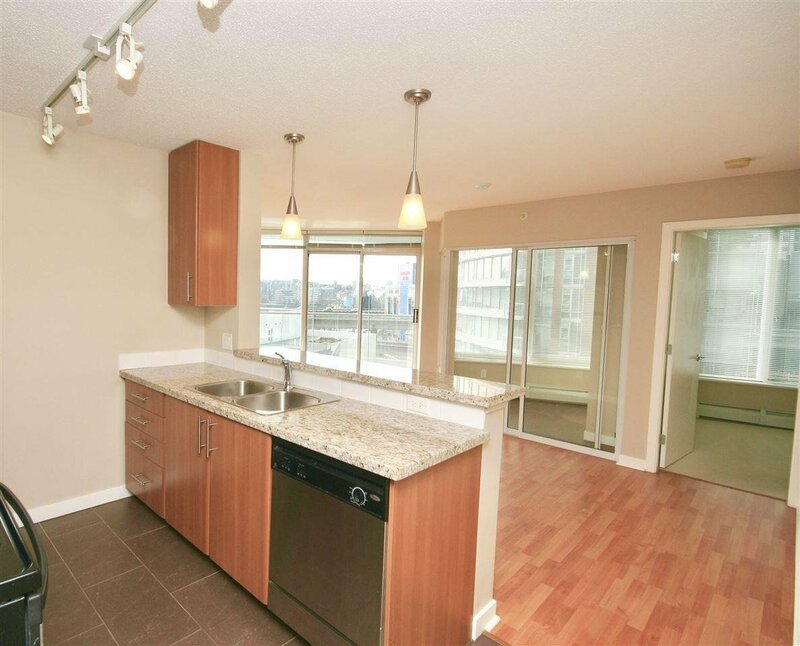 Centrally located, minutes away from the Skytrain, Costco, T&T, shopping, restaurants and more. 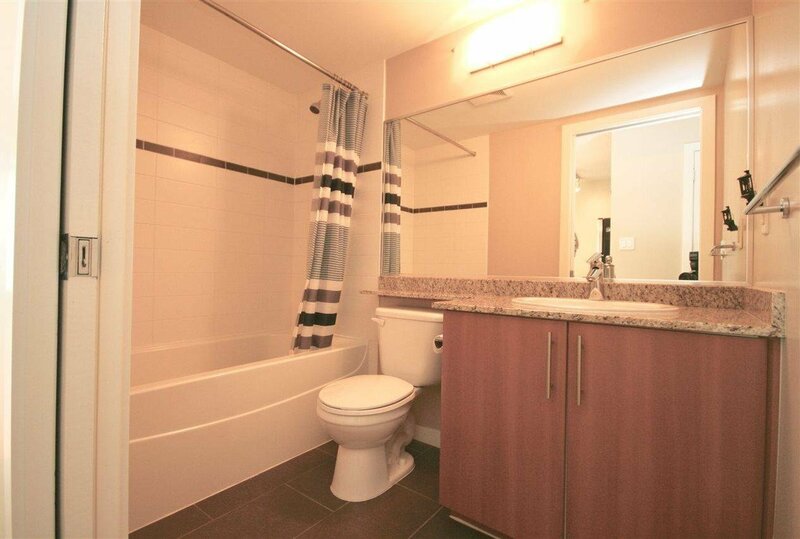 Includes 1 parking stall in front of elevator and 2 locker.